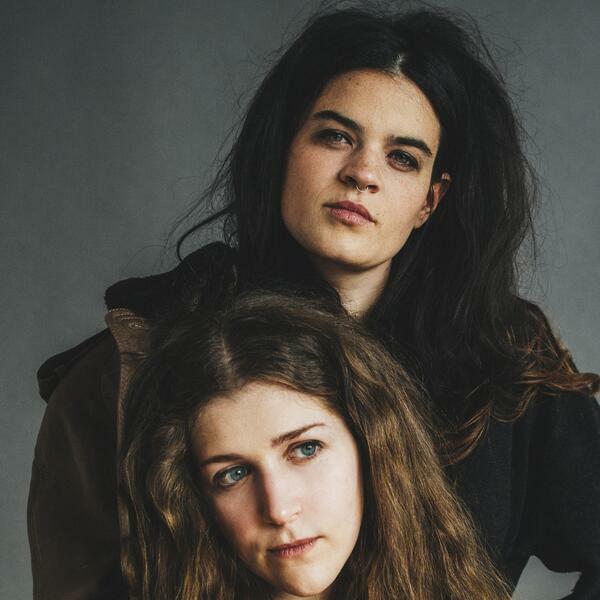 Overcoats is the folktronica project of Hana Elion and JJ Mitchell. Their latest single, "Nighttime Hunger," came out in February of 2016. In this episode, Hana and JJ talk about injecting tension into their music, the vulnerability that comes with writing together, and the powerful empathy and understanding that they've developed for each other through their songwriting. Visit http://scratchtake.com/episodes/overcoats for a complete playlist of all of the songs featured in this episode.